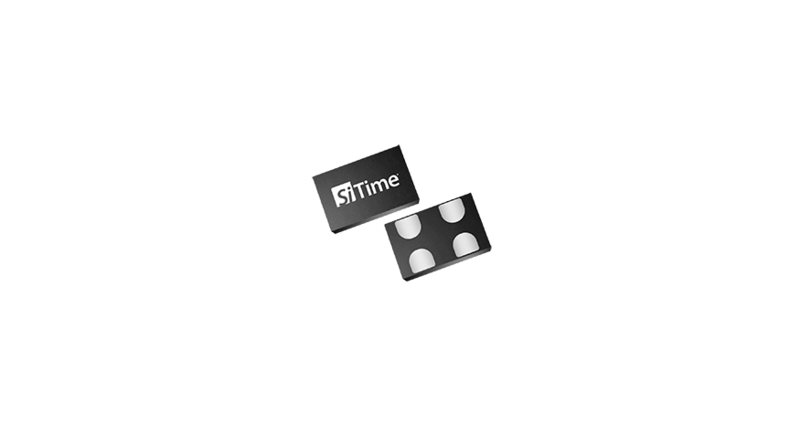 SiTime Corporation’s general purpose low-power oscillators offer a perfect combination of low power consumption, excellent stability, small size, and fast start-up. Parts are also available in an SOT23 package which offers excellent board-level solder-joint reliability and enables low-cost, optical-only board-level inspection. Now system designers have lower frequency options based on programmable MEMS timing technology. This technology is ideal for industrial sensor applications because of its low frequency range, low power consumption, and resilience to radio-frequency interference (RFI) and mechanical stressors. Traditionally, system designers have been limited to very few frequency options if they wanted less than a megahertz output frequency. 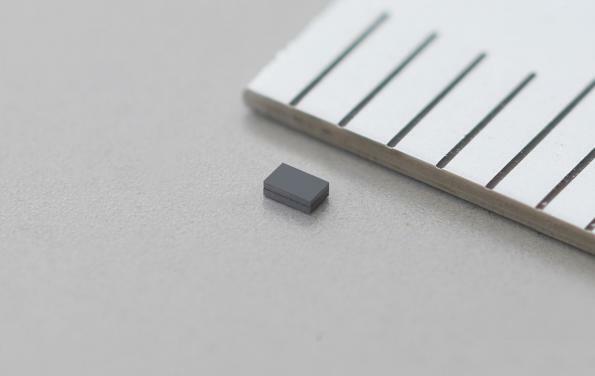 With conventional quartz devices, the crystal resonator is cut from the blank material in a specific size, angle, and shape to achieve each frequency. Due to manufacturing constraints, quartz vendors select a limited number of frequencies to support, especially in the lower frequency range. 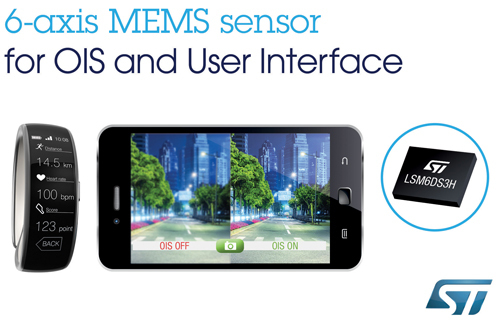 MEMS technology provides robustness against shock, vibration, and RFI. Resistance to mechanical force is due to the miniaturization of MEMS. 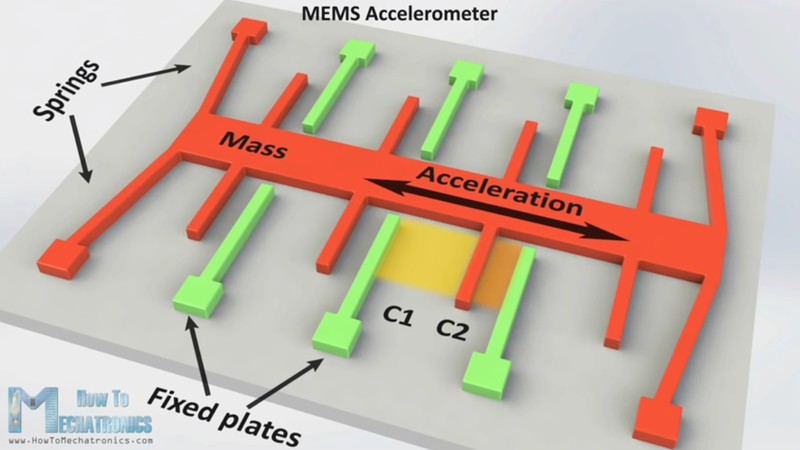 The mass of a MEMS resonator is 500 to 3,000 times smaller than a quartz resonator. 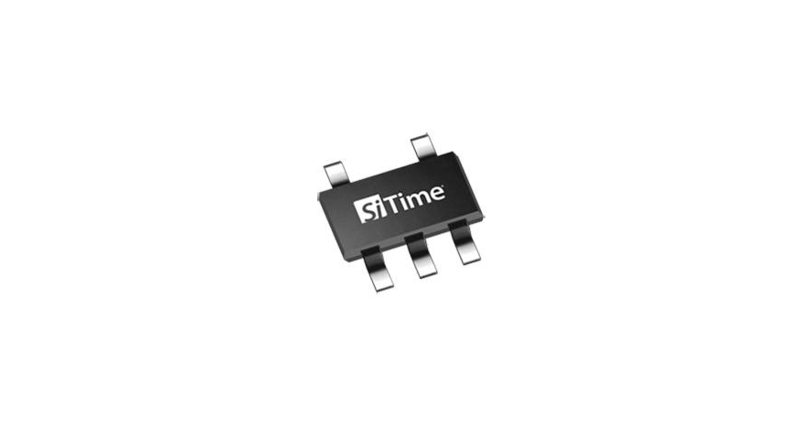 High-temperature oscillators from SiTime Corporation are field-programmable and offered in a wide range of frequencies. Both industrial and automotive temperatures are available, along with options for package types as small as 2.0 mm x 1.6 mm. The footprint compatibility to quartz allows for simple interchangeability. These devices also feature vibration sensitivity as well as shock and vibration resistance. SOT-23 devices are also available for board-level solder joint reliability and low-cost, optical-only board-level inspection. Industrial equipment is exposed to vibration, shock, and high temperatures. This is a challenging environment for quartz timing devices, but it is an ideal environment for SiTime’s MEMS timing solutions because they are designed to perform better and longer than alternatives. SiTime’s MEMS oscillator consists of a MEMS resonator and a programmable analog circuit. The kHz MEMS oscillator is built with SiTime’s unique MEMS First™ process. A key manufacturing step is EpiSeal™, during which the MEMS resonator is annealed with temperatures over +1,000°C. EpiSeal creates an extremely strong and clean vacuum chamber that encapsulates the MEMS resonator, ensuring high performance and high reliability in harsh environments.